Hi everyone, it's Jess from Everyday Party Magazine and I am *so* very excited to be here today sharing a round up of some of my favorite summer celebrations! Whether you are celebrating a birthday, an afternoon with friends, or even shark week, there is something for everyone in this roundup. 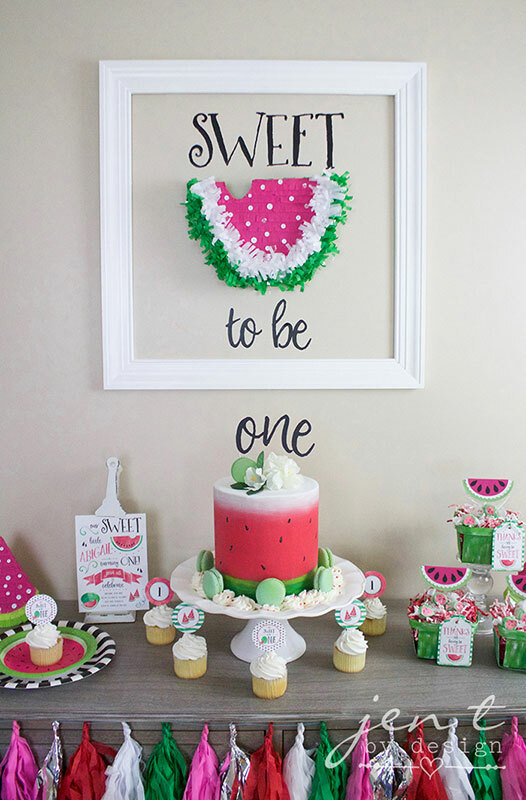 The first party is a sweet Watermelon 1st Birthday party by Jen T. by Design. Jen used her Cricut to create so many sweet elements from this party! 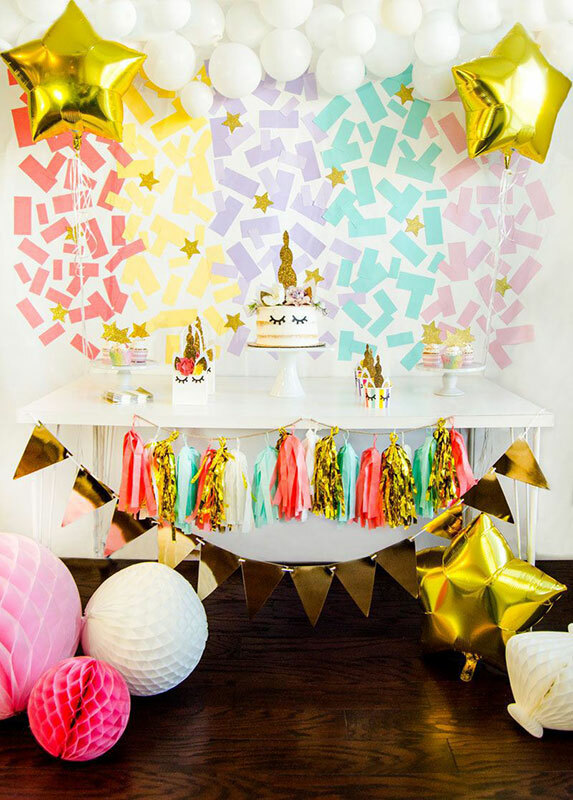 The second party is a darling Magical Unicorn Party by Love the Day. Lindi made the enchanting sprinkle paper backdrop with her Cricut, and I could not be more in love with it! 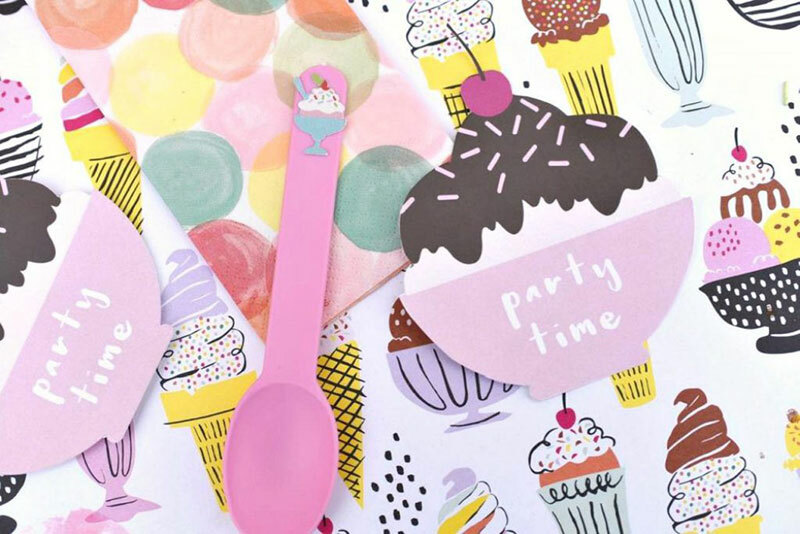 I am drooling over this fun Ice Cream Party from Make Life Lovely. Laura used her Cricut to embellish wooden ice cream spoons(!!! ), make invitations, and so much more! Stay out of the water!!! SHARKS!! 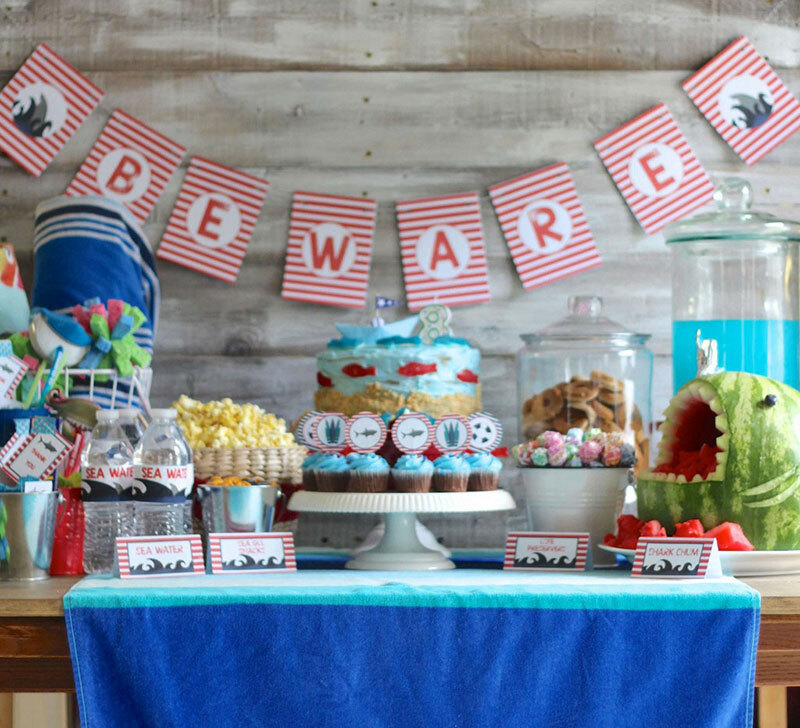 I LOVE hosting our annual Shark Week Viewing parties, and I always create party favors and decor with my Cricut. 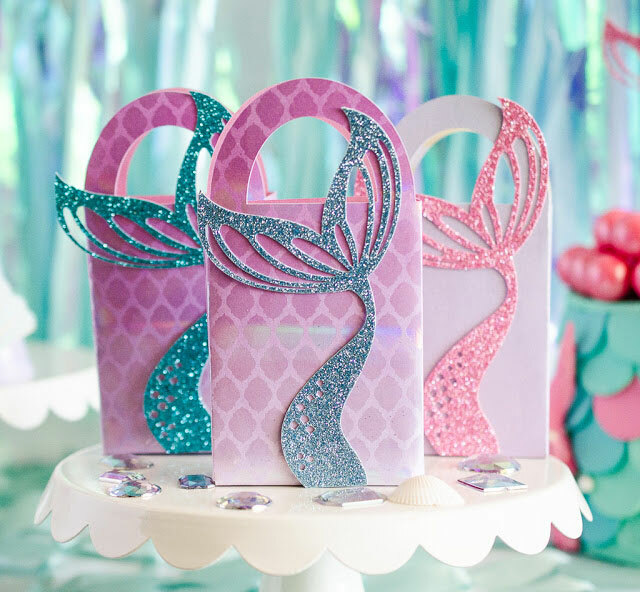 Every little girl has dreamed of being or seeing a real mermaid, and Rachel from Fawn Parties made it a reality for some lucky little ladies with this Mermaid Grotto themed party. She used her Cricut to customize party favors and decor! 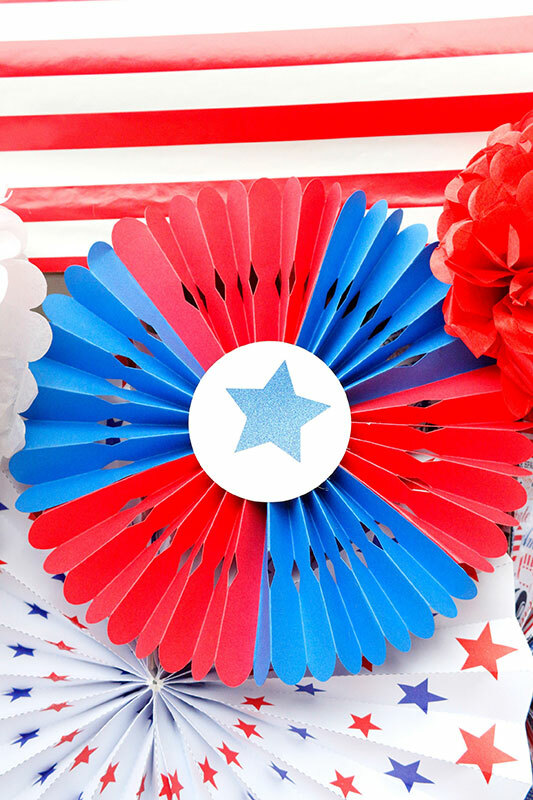 I love the patriotic decor Jordan created for her festive backyard red, white, and blue party. 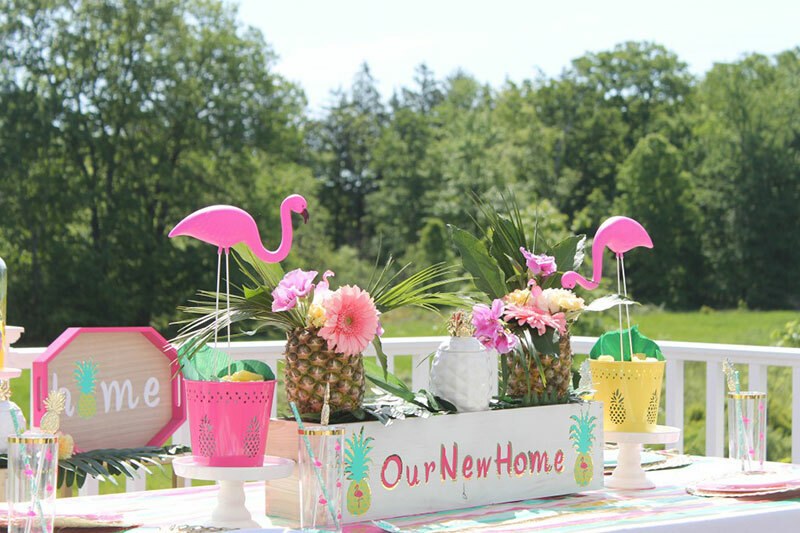 This Tropical Housewarming Party by Sweetly Chic Events is the housewarming party everyone dreams of having! It's full of bright tropical colors and personalized details! I wish Charynn and I were neighbors in real life...because, who wouldn't want to be invited to this charming summer cocktail party?! I hope you're inspired to host your own Summer Celebration soon! 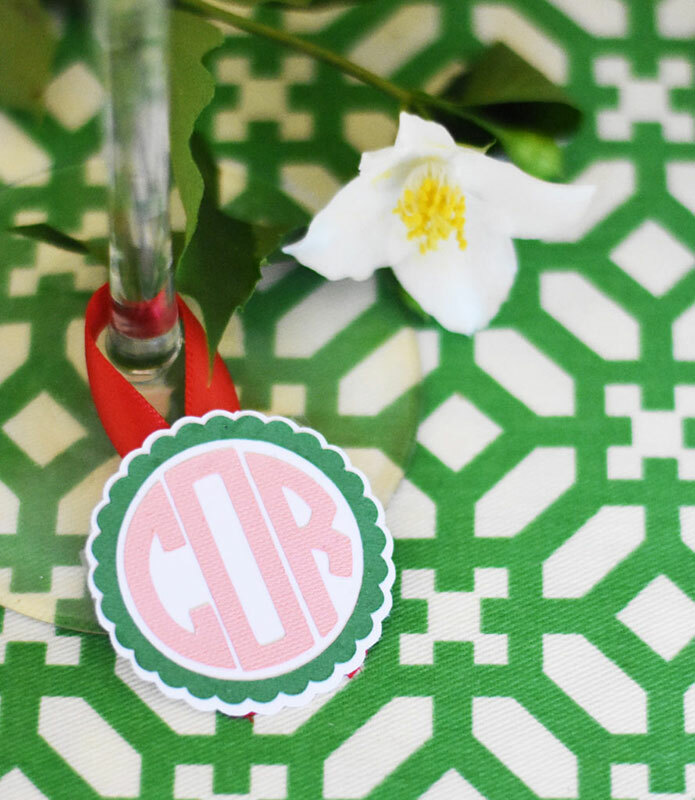 Be sure to follow Cricut and these fab party girls for more entertaining inspiration! Comment below and tell us which party is your favorite!